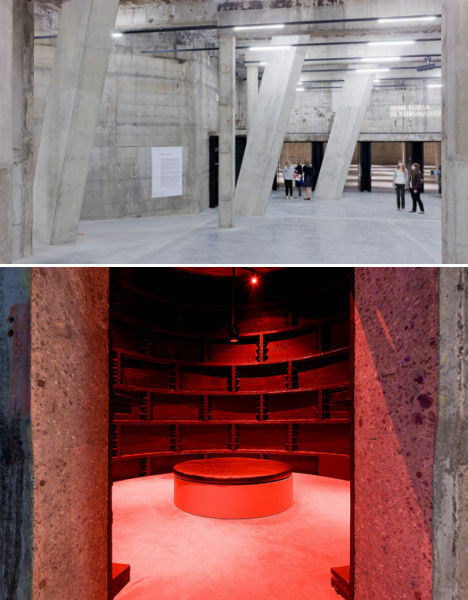 Once a power station, now a repository for some of the world’s most innovative art: the expansion of the Tate Modern art museum in London is repurposing industrial infrastructure in surprising ways. And while the bulk of it is still under construction, set to open in 2016, the museum has opened the doors to the first phase. 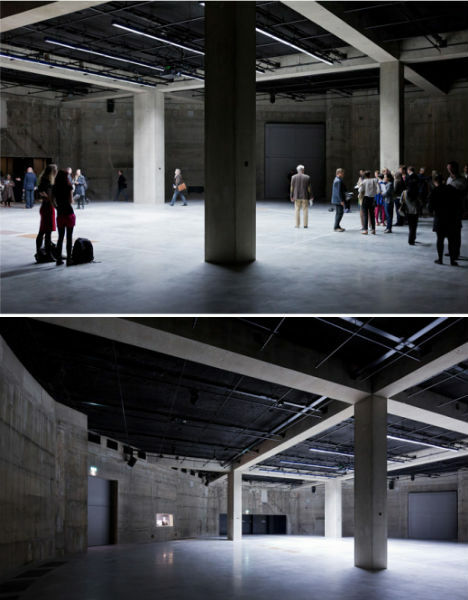 Herzog & de Meuron has transformed the enormous oil tanks of the power station into underground galleries. Measuring nearly 100 feet across and 23 feet in height, the oil tanks have been unused since the power station was decommissioned. Now, they function as a stark, rough venue for live performance art, which is often interactive in nature and resists the commodification of the art world in that it can’t be bought off its wall or pedestal and moved into a permanent collection. 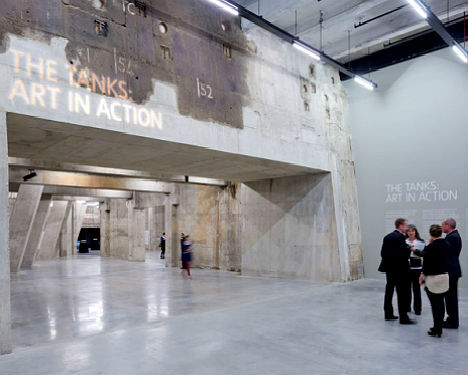 The tanks represent just a small part of the renovation, which will expand the Tate’s exhibition space by nearly 70%. The other elements, including above-ground construction and addition concrete and steel underground spaces, will open in 2016. Herzog & de Meuron, along with the Tate Modern, have expressed a desire to fuse the extension with the power station’s past and history. 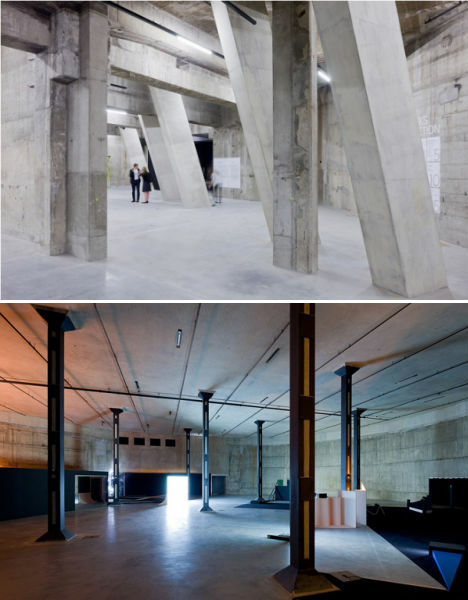 “The Tanks and Transformers galleries are the opposite of the white box gallery, spaces where you are aware that you are underground, rich with texture and history, and uncompromisingly direct and raw, providing the viewer, artist and curator with new and different contexts and experiences completing the variety of spaces for art in the Tate Modern Project,” say the architects.